Motor vehicle liability insurance varies greatly among states, from the amount of minimum coverage required to different standards that govern the right to recovery for bodily injury resulting from an accident. In Massachusetts there exists a limited no-fault system, referred to as Personal Injury Protection (PIP), which covers the insured and passengers for medical expenses, lost wages, and replacement services, regardless of fault up to $8,000.00. 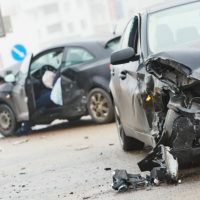 This also exempts individuals from further liability for damages arising out of the ownership or operation of a motor vehicle unless the injured person meets the tort threshold. 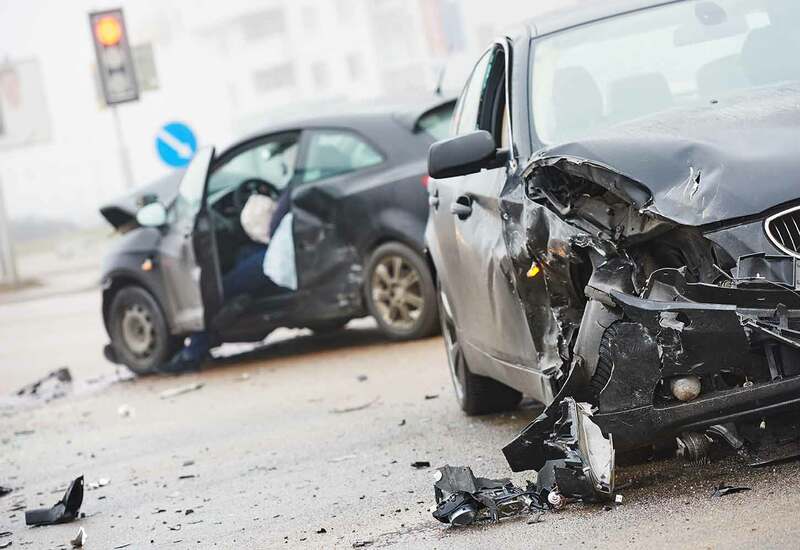 Through limiting recovery in this way, no-fault insurance has the goal of lowering premium costs by avoiding expensive litigation over the causes of a collision, while providing quick payments for medical expenses and lost wages. In Massachusetts, the tort threshold, which governs the ability to maintain a claim for bodily injury beyond the recovery available under PIP, including for pain and suffering, is governed by G.L. c. 231, § 6D. Under the statute an injured person may bring a claim for bodily injury, including pain and suffering, against a person responsible for the motor vehicle accident only if the claimant’s “reasonable and necessary” medical expenses “are determined to be in excess of two thousand dollars” unless the injury resulting from the accident meets one of five exceptions: 1. causes death, or 2. loss of a body member, or 3. permanent and serious disfigurement, or 4. loss of sight or hearing, or 5. consists of a fracture. ← Is Immigration Status Discoverable In A Claim For Lost Wages?